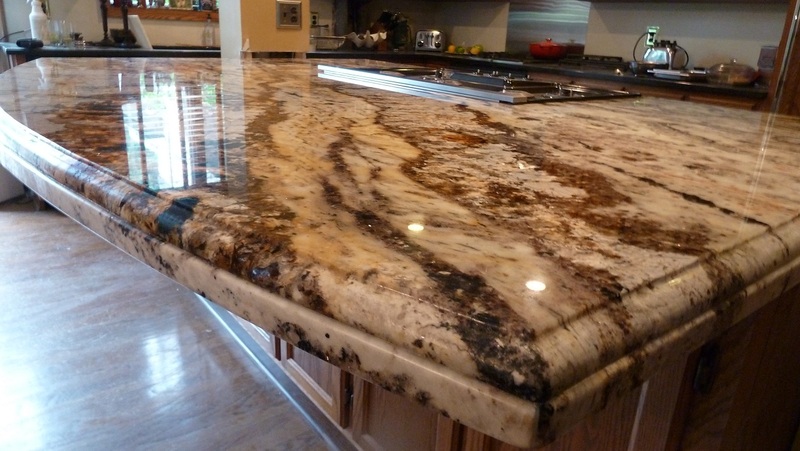 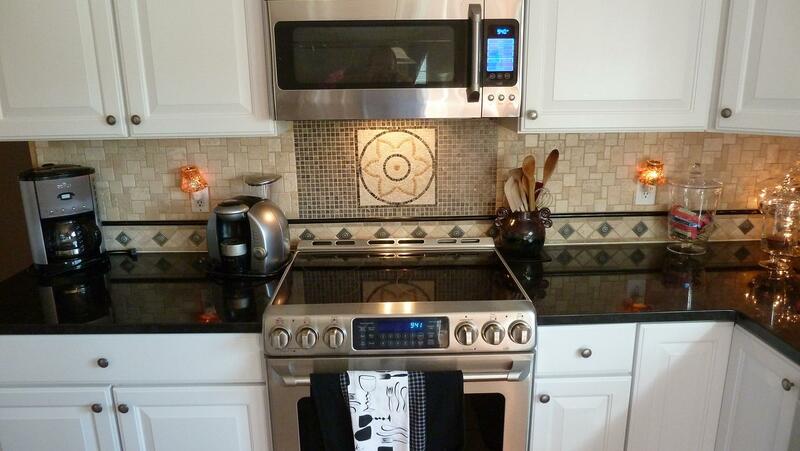 Still not convinced that you should hire The Granite Guy for your kitchen countertop design & installation project? 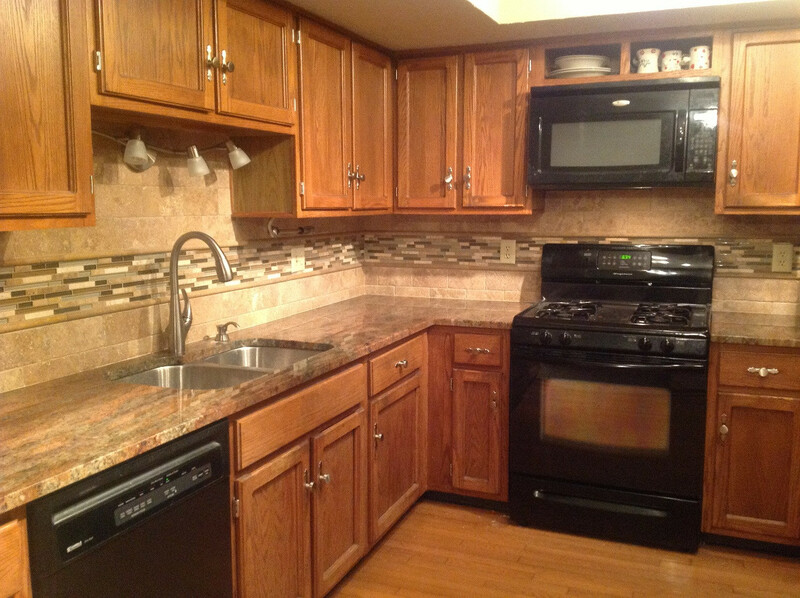 Check out these pictures of our completed projects. 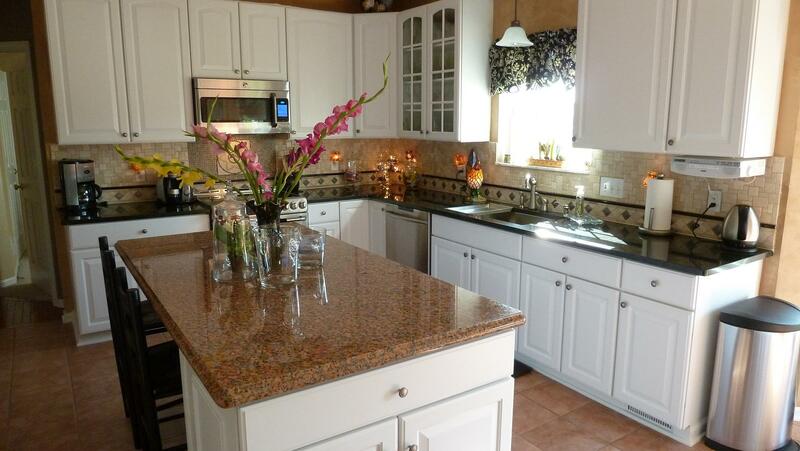 We are definitely Central Ohio’s kitchen countertop experts!